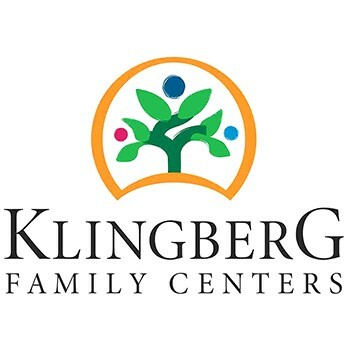 Klingberg Family Centers is a private, nonprofit multi-service agency providing help to thousands of persons across Connecticut each year. Our goal is to extend hope and healing to children and families whose lives have been traumatized by abuse and/or neglect in its various forms, severe family problems and mental health issues. Through an array of group care, special education, foster care and community programs, children and parents are given the encouragement and skills they need to function more effectively at home, in school and in their community. Get a great vehicle and support a great cause. With every new Subaru purchased or leased, Subaru will donate $250 to your choice of charities*. Schaller Subaru will also support your local community by donating an additional $50 to Klingberg Family Centers for each sold or leased vehicle. November 15 through January 2. We have received donations courtesy of Share the Love for the past two years. During the last fiscal year, Klingberg Family Centers was able to serve over 1,500 children and their families through our twenty programs. The support of the community is vital to the work that we do to offer hope and healing to children and families who have experienced trauma; we are truly grateful to Schaller and Subaru for their support.